Over the past few years moms have questioned me about my stroller and what kind of stroller I would suggest. I want to be able to help those with questions because making a million decisions when your a mom isn't fun- like tonight I was done making decisions with Brandon and trying to schedule things out for my kids and my life and then I went into a zone and I stared at a wall for like 20 minutes completely checked out. ha! So in partnership with The Baby Cubby we hope to make moms decisions on strollers a little easier. I'm going to just touch on a few points, because the Baby Cubby has a great details guide already set up, but these are just my opinions. How will you use your Stroller? When we lived in Boston we walked around a lot on sidewalks, we were city dwellers. But most of the sidewalks had huge bumps due to the roots of the trees taking out the sidewalks. I knew we had to get a stroller with heavy duty wheels, that was durable and had a large basket storage. We decided to go with the Baby Jogger Double Stroller. We have absolutely loved it and always recommend it to those looking for strollers. Are you a jogger? 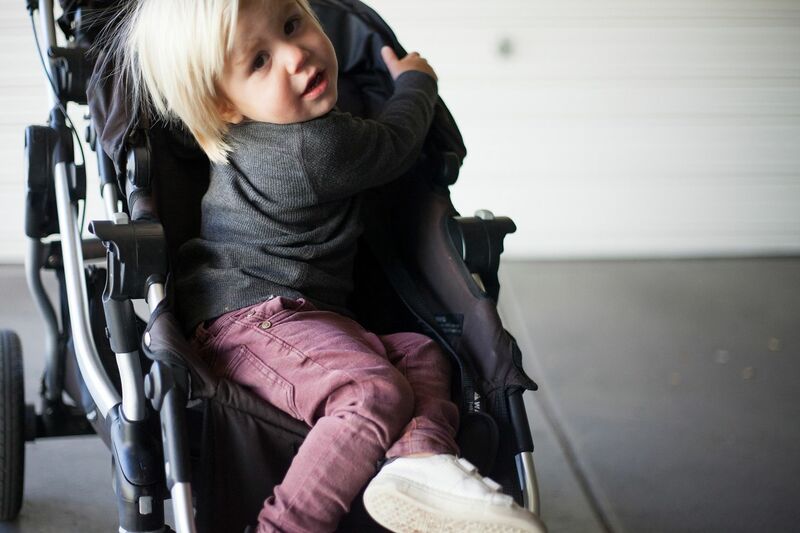 There are lots of things to consider when buying a stroller for jogging but I have seen and used the BOB strollers and have loved them. I've had friends who use their jogging stroller for everything and don't use a second stroller. But there are some that need that second stroller. I don't like to run with my kids, its too stressful for me and I like that alone time. So I've never considered getting a jogger- at least at this point in my life. So do what works for you and your life. What is most important to you? Does the weight or the size of the stroller matter? Would you like a big canopy for you little one to sleep under? Or does that not matter to you. Since we walk a lot of place, I wanted to keep the sun out of my kids face and so I researched canopy reach. Another thing that was important to me was the amount of storage that was accessible . I walk with my stroller to the grocery store, parks, picnics, library and end up filling that storage to the brim. So it was important to me to have a large storage compartment, but you might just need a little storage that can hold one or two coats or a purse. 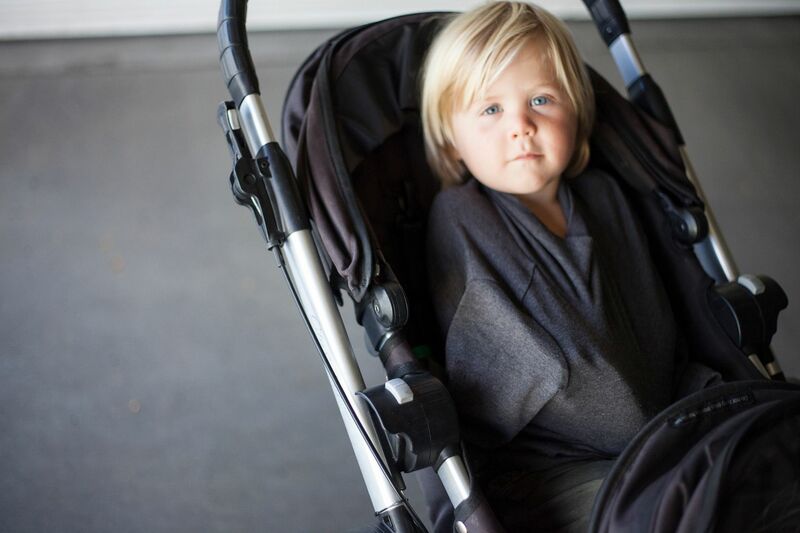 There are lots of things to consider when you buy a stroller, and I just touched on a few but let me know if you have any questions or if there was something you wanted me to cover. One more thing because Brandon and I are friends with the people over at Baby Cubby and I wanted to give you a little more information about their store. The Baby Cubby is for every parent out there who has felt overwhelmed or discourage about becoming a parent. They find the best and safest baby gear and provide it to parents in a fun shopping experience. They price match, even amazon! They do their research about the safest and only carry whats best. I have loved going into their store and shopping online with them. I hope you check them out! I am thankful for this blog to gave me much knowledge regarding my area of work. custom essay writing service I also want to make some addition on this platform which must be in knowledge of people who really in need. Thanks.